A permanent injury will change the way you live your life in a number of ways, but modern technology can help you adjust. Several types of elevators serving Salt Lake City can help you get around the house as easily as possible, allowing you to enjoy both comfort and independence. Wheelchair lifts and stairlifts are both forms of accessibility elevators , and traditional residential elevators can be of help as well. Read on to see how you can deal with accessibility issues in the home after suffering a permanent injury. 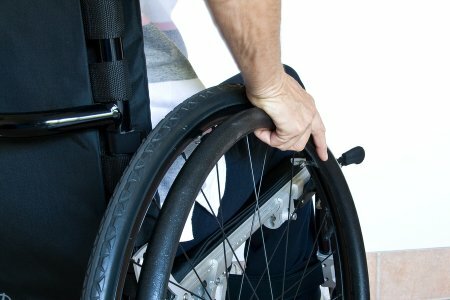 When you suffer a permanent injury, you might need the help of a wheelchair to get around. This can take some getting used to, and it might change the way you see your home. If you have begun using a wheelchair as a result of your injury, you might need a wheelchair lift for your house. 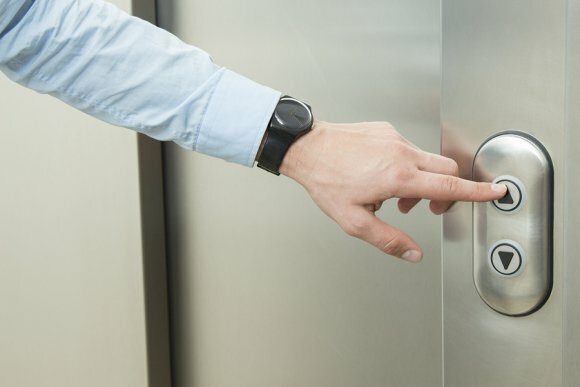 These specialty elevators can be used in both indoor and outdoor settings, and they are designed to help you access each level of your floor as conveniently as possible. In addition to the home, you can find these lifts in offices, schools, and meeting halls. If you don’t use a wheelchair but the stairs still give you problems, a stairlift might be right for your home. Like a wheelchair lift, this kind of elevator can make it easier for you to move around your house, even if you have multiple floors. Stairlifts have been in use for the better part of a century, and they can completely transform the way you get around your house. They are affordable and convenient, and they fit right alongside the railing on your stairs. No matter what kind of staircase you have, you can find a stairlift that will fit your stairs. The right kind of elevator can help you stay independent, but that doesn’t mean you shouldn’t still ask for help when you need it. 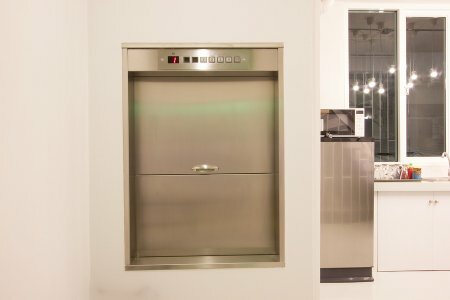 If you have a friend or family member who helps you out around the house, a residential elevator should be large enough to accommodate both of you.